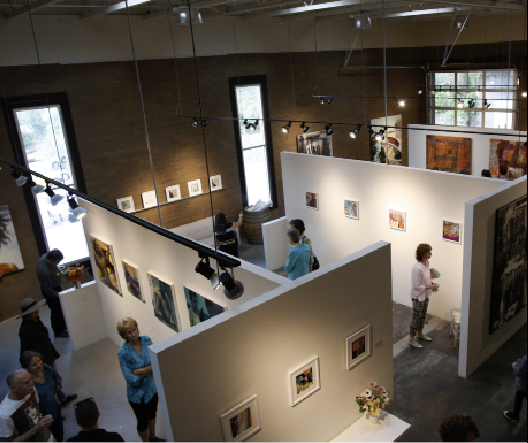 Enclāve Studios, located in the eclectic south side of Ashland, is home to five unique artists and offers some of the area’s finest painting, sculpture, and mixed media. Open by appointment. Inquiries welcome at artist’s websites.